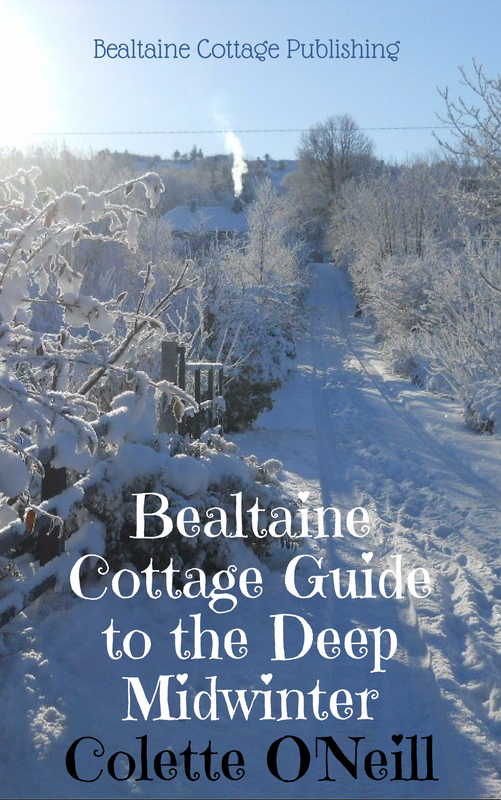 I am hoping that someone, who will continue to love and nurture Bealtaine, will purchase the smallholding and cottage. Ireland has the lowest tree cover in all of Europe, I intend to do something about that! I believe that if the Forest of Bealtaine is to come to pass, then a generous buyer will step forward. 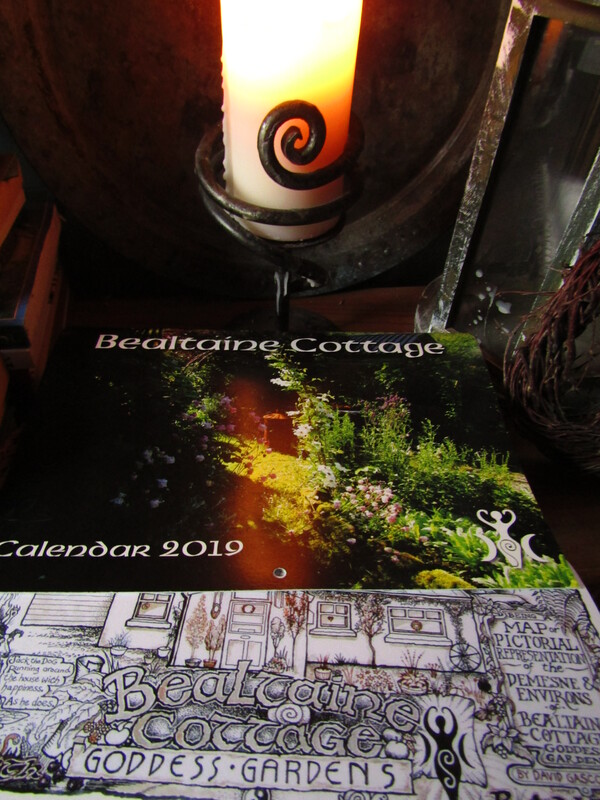 May 2014, is the tenth anniversary of creating Bealtaine Cottage. To add your name to the list of interested parties and find out more details, please email. Interested parties can view by appointment. This will be a private sale. The IMF has ordered Ireland to cut down her forests and sell her trees. Ireland already has the lowest tree cover in all of Europe! The 9,000 trees I intend planting will be totally safe from the IMF …they shall not pass! 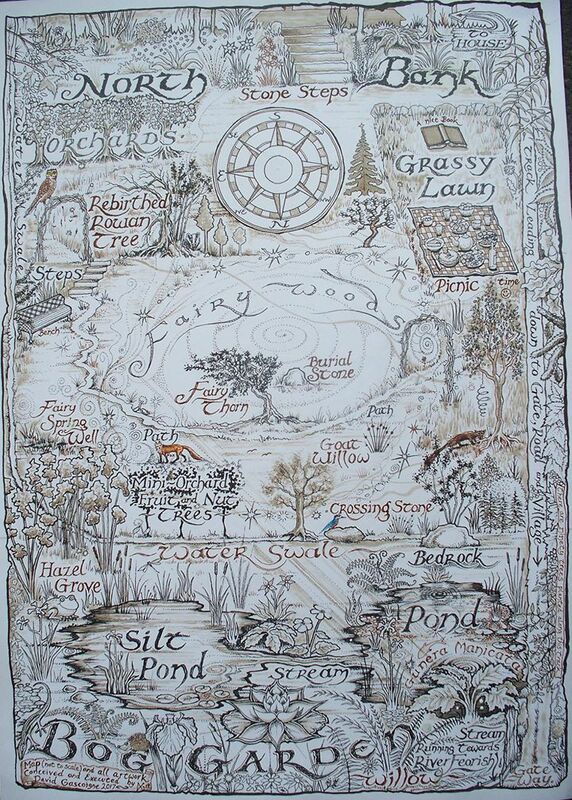 And the Forest of Bealtaine will be for all who love the Earth! Those who have followed the story of Bealtaine Cottage know that I am prepared to put everything I have into this venture…everything, including my home! This is not for personal gain, but wholly and completely for Mother Earth. Postscript: I have withdrawn the sale and am busy working on an alternative way to acquire more land on which I can continue planting deciduous trees! You have clearly heard a calling and responded and now you are being charged with a “larger” calling, though none may be “greater” than what you have done by beginning here. More power to you and your plans! Here in Vermont, USA, our forests have indeed grown back from about 10% of the state to maybe 80% and now our problem is keeping fields clear enough for farming! We’re losing so many big farms, but many more small ones are springing up and Permaculture and Biodynamics are spreading and growing here as well. I have just recently found your site and consider it my online sanctuary and you my sister across the pond. My little family has a homestead with a cow and calf, horse, chicken and neighbor’s goat, fruit trees and bushes, gardens, sometimes bees, pigs, sheep, etc. and I have plans for a Food Forest and sustainable community as well. I am very excited for you, for you have truly learned to go with the flow of Nature and not seek sentimental stagnation as so many people still define success. Non-attachment allows us to truly join with all in freedom and joy. Bright blessings to you! I’m curious about the lack of regrowth in Ireland. To risk oversimplificaiton: In Vermont, the bottom dropped out of the sheep and dairy markets in several successions, and reasonably scaled farming has declined in general over the last hundred years or more, partly due to larger farming and ranching in the Western US, Canada & Australia as well as advanced transportation and industrialization, and the farmland in New England was also largely depeleted due to overgrazing and other unsustainable practices. So the reforesting is more an accidental result of the population shifting to cities and working at “jobs” instead of farming or running their own small businesses in the villages around the farms. Vermont was hit hard by these factors and was considered a poor backwater in the 20the century, yet loved for her beauty by skiers and vacationers. Now people say Vermont was so far behind that now we’re ahead! Small farming and sustainable living are becoming more “popular” these days – and are the foundation for continued survival, basically. But our forests simply grew back immediately (less than a century). The poplars, berry brambles and other pioneer species move in within the first season if not continuously mowed or grazed. Is Ireland seriously so depopulated of trees that there aren’t even enough of those species to spread? If so, I can understand the urgency in your intention. Please forgive my ignorance of Irish history, which fascinates me but doesn’t focus much on the trees, at least in the books I’ve read. Are there others in Ireland who share your intention? Ireland was once covered in forests and represented the Iraq of it;s day in Tudor times…hardwood being the major commodity for wealth-building. The forests were stripped to the extent that natural regeneration was not possible, as grazing animals took precedent in the colonization process. Farming practices now concentrate almost wholly on raising livestock and that means continual grazing. Pioneer species are not spread wide enough for any stabilization of the land to take place. As for the question of others wanting to plant forests…I really don’t know. I shall certainly continue sowing, growing and planting trees. And here I’ve just found you and your blog and you are selling up and moving on! I am so sorry you feel you have to leave your lovely smallholding. I would buy it in a heartbeat if I had the money. I am sure that someone will come along who will love it and tend it as well as you have done. Well done though for taking the decision to move on and very best of luck for your new venture. Creating a forest is the a truly wonderful and magical thing to do because they are the life blood of our countryside and the planet. Please blog about your venture wont you as I am sure we would all love to know how you get on. I sincerely hope you get what you want. Lovely to hear that Linne! I am looking forward, as well as enjoying the present! Thanks Mary…of course you ask advice! Good luck with your forest planting plan. Thanks Sarah, that’s a wonderful link! The Forest of Bealtaine is already growing…here in pots, from seeds! All has been put in motion! I’m so sad that you’re selling Bealtaine cottage. If I had the money I would buy it in a moment. Such a beautiful sanctuary you have created. How generous you are to the planet and such a wonderful custodian. Mother Earth needs more people like you. Oh Collette, I am so surprised. Maurice and I were so inspired the day we visited you in the beautiful Bealtaine Cottage. I am sad to hear of you leaving but I understand that you feel your work is done there and there is more to do elsewhere. I am sure you will be as successful in planting your next 9,000 trees as you have been in planting the first 9,000. Thanks so much Grace…engaging the Universe is the first step…so here we go into the Forest of Bealtaine! It is now out there…the first energy of Bealtaine Forest is swirling around, gathering momentum…what will follow may surprise us all…the Forest has started to grow! Blessings Nadine…as you probably can guess, I am a very determined woman and will pursue this dream…! I think many are feeling this need to move on now and do even more. I am so inspired by all you have done at Bealtaine and wish for you nothing but the best! This is such a beautiful and exciting plan! I burst into tears.. 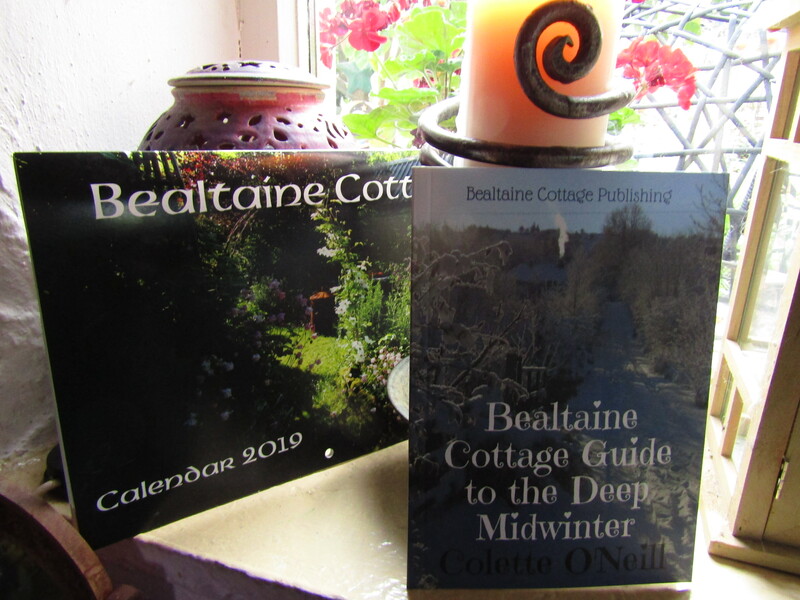 I will be praying for a wonderful future for Bealtaine Cottage and marvelous, magical new adventures ahead for yourself . I’m full of admiration.. All power to you! Thanks Cicely…this is the time when the impossible moves to the possible and onto planting the future. Planting the future one tree at a time! I hope so Blythe…I trust it will! What a surprise! I wish you all the best and a peaceful transition. My house is going up for sale in May as well, and don’t quite know where we will end up. It is exciting, scary and faith building to step out into the unknown. I am sure that whatever new plot of land you find yourself on, that your unique stamp will be placed upon it. Your goal of 9000 trees is a great example to all of us. Sure hope you will continue blogging as so many of us will be very interested to see your progress on the new place! Bless you. Thanks and hope all goes well in your move too! I shall continue to blog, as the message on sustainable living, tree planting and caring for Mother Earth needs to be out there, to encourage as many as possible to live well, long and happy! Huge mistake. You don’t need more land. Your 900 trees will move million hearts to plant billions of trees. Don’t fall prey to the desires of doing more by your self. You already lift the hearts of many people around the world. My humble pray is that you will remain a beacon of light for the lost, an example to the those who know but not how, and a mentor to those walking lightly in your footsteps. If I were a wealthy man, I would buy your place and tend to it with heart and soul, but for all my efforts, in all that you planted there and afar would suffer. Dear friend, please… consider your decision again… and realize you are a force of nature where you stand. Dear Scott, it is all beyond my control, for I am moved by the Mother Divine. Coming to this place of desolation 9 years ago meant no sense…I simply trusted in a force I was unable to articulate. All I know is that she moves me and I trust her. This decision was never about me or what I want…I am powerless! The playfulness and generosity of the Mother Divine has energized me these past 9 years…She will have her mantle of green in the cover of trees! bountiful and joyous the life that comes to dwell.there. I know you will do what is needed to ensure that the life at Bealtaine is cherished and protected by a faithful steward. Bless you Adrienne for uplifting words…my entire being is now taken over with the unyielding desire to plant trees…it shall be done, one way or another! Bless you dear Laura for your beautiful words. I have already begun to sow tree seeds I collected today in the woods near the lough. I have promised the Mother 9,000 and so it shall be! I am so relieved to hear you are fine. Blessing to you with your new plans.May your good works continue. WIll you keep blogging, I certainly hope so you have given me so much there is no way to thank you. I love to write and post photographs for I know it inspires others to plant and be free…so yes, I shall indeed! All the very best for the future Colette. I’ve really enjoyed seeing beautiful images of Bealtaine on your daily blog, and am pleased to learn that they are to continue in the meantime. It is hard for me to have to sell Bealtaine Cottage, but trees MUST be planted to help Mother Earth…we have treated her so badly…anyway, home is where the heart is and my heart is with the Earth, especially Ireland! Absolutely Martin! 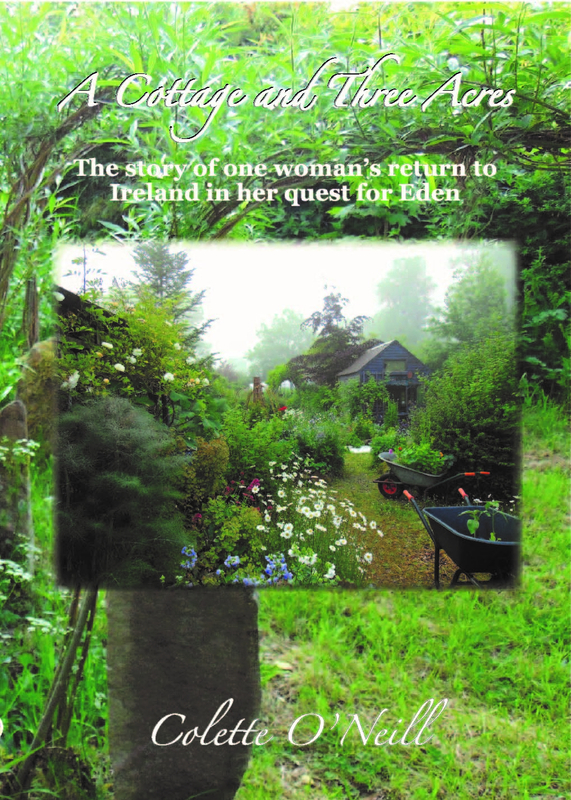 Having planted over 900 trees, I have a dream of planting 9,000…for that I need to sell Bealtaine and buy more land. 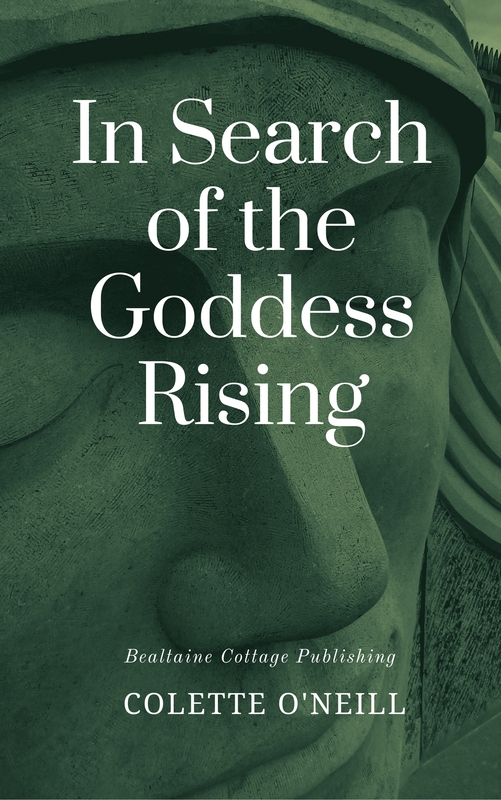 I have opened up the possibility by offering Bealtaine for sale! That is so sad for you, can’t imagine what it would be like to give up such a wonderful space. My thoughts are with you. I am hoping to start another project, planting and restoring the Earth…it’s all about her! I have only just started following your blog! Reading your beautiful words, seeing your beautiful cottage and looking at your wonderful photographs,I have the feeling no matter where you go, whatever your next project is, you will always succeed. Bealtaine will always be with you. We still have the winter at the cottage to look forward to! Yes…and maybe longer…it all depends on what the Universe now directs I should do! Thank you Erin X The direction remains the same…more land to restore and trees to plant, if it be so. Bealtaine is restored and the land is filled…time to move on and do it all again! I hope whoever buys it will continue the great work. I am putting this out there to the Universe. In the meantime I will continue to plant trees and care for Mother Earth…and if the project happens, I shall be planting even more trees! 🙂 If it doesn’t, I will continue at Bealtaine 🙂 PS…never felt better! Oh, how I hope you are okay!!! I will miss this blog terribly! I intend to continue writing this blog that I love so much right up until the cottage is sold…if ever it is sold! I’m not in any hurry whatsoever to leave! Bless you Eileen! I want to continue with another project, but, only if I can leave Bealtaine in the best hands! Don’t worry, I will continue to work and plant and care for Mother Earth, whether at Bealtaine or elsewhere!